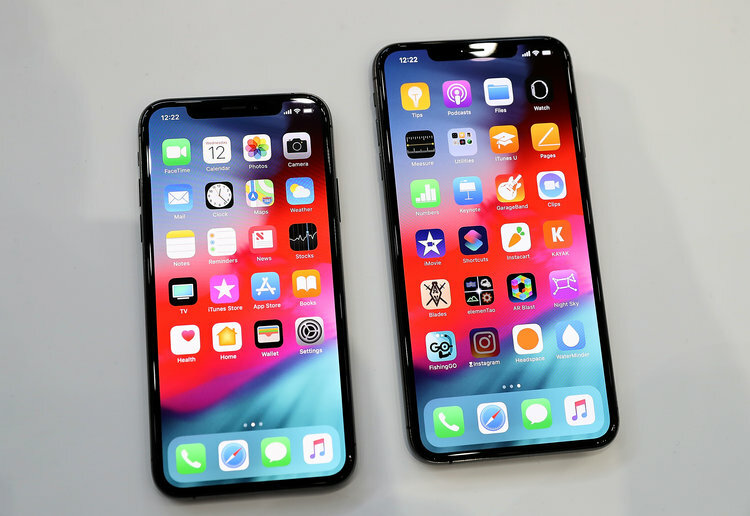 Activate iPhone and iPad without SIM Card: While there are various smartphones available in the market, iPhones is considered one of the most reliable and durable phone. iPhones have some embedded security features which make it one of the most reliable smartphones of the decade. iPhone has various unique features in comparison to any other operating system phones. Many users have reported a question which says How to activate iPhone and iPad without sim cards. For all the new user of Apple device, just so you know that to activate your new iPhone you need to have a Sim in your devices. But don’t worry if you are not having Sim to activate your iPhone or iPad. we have got you covered. In this blog, we will be talking about the various way in which you can bypass this restriction. 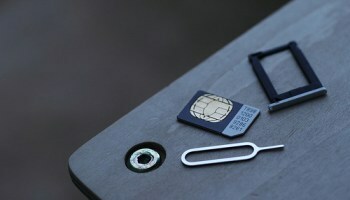 You should be having appropriate tools to remove the sim card tray. You should be having a desktop in which iTunes is running. What follows will be the various step on how to activate your iPhone without sim card through iTunes. First and foremost connect your iPhone with your desktop having iTunes. You will see an on-prompt message displaying on your screen. There will be several steps to be executed on prompt message. After you will finish that particular steps your iPhone will be activated to use without the Sim card. You can simply connect your iPhone device with Wifi and start using your device freely without any restriction. 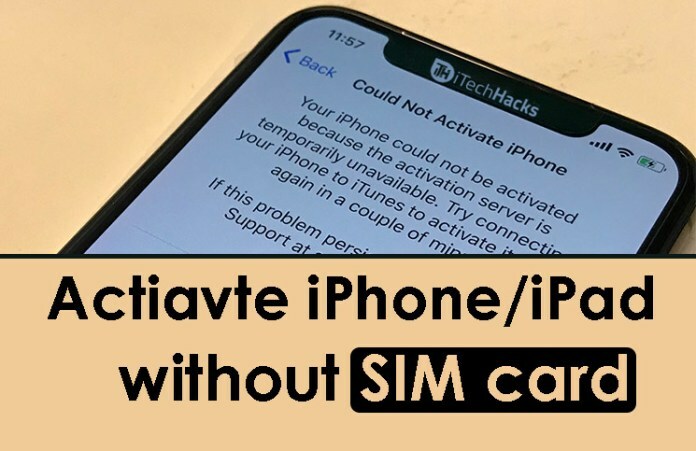 Activate iPhone and iPad without SIM Card: When you will open your iPhone for the first time you will see a prompt message saying “insert sim card”. As you know without that you can’t activate your device. 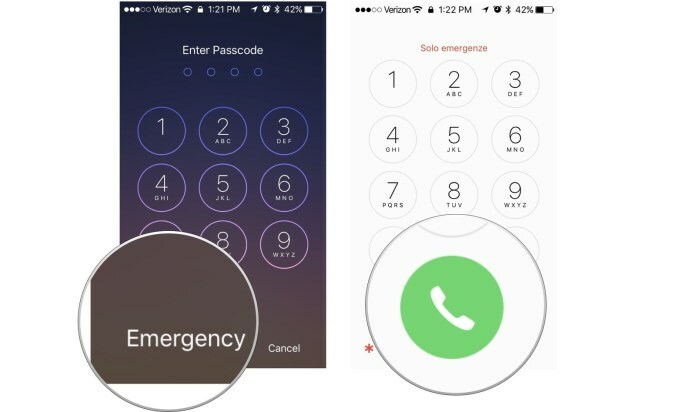 To bypass this restriction you can use the emergency call feature. Press the home button once your phone is switched on and you get a prompt message showing “No sim card”. Press the emergency call button. Subsequently, dial any emergency number and press the call button. For Example, you can dial 121 from the number pad. Press the power button to end up the call. Once you do the above step you will be able to bypass this restriction. Activate iPhone and iPad without SIM Card: You can also use a sim card from your friends or family member for a while. Once your iPhone is activated remove the sim card from the Sim card tray using the tool. Give the sim card back to the person from whom you took. Once you will activate your iPhone from another sim, you can use from there onwards without any problem. 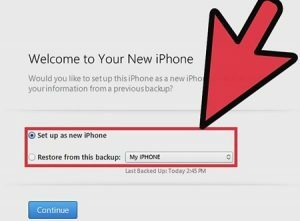 Activate iPhone and iPad without SIM Card: This is not recommended for the users who have just bought their iPhone. Reason being, jailbreaking your device will break the warranty and hence you can’t claim any issues because the warranty will be void after you jailbreak your device. This is recommended for the user who is not a beginner or novice. I hope this hack will ease down some of your problems. Keep following us for the solution of the problem which you encounter.